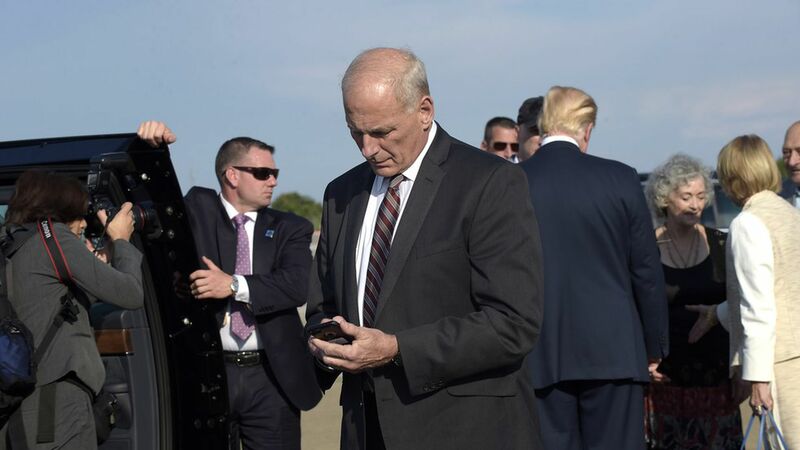 "While Kelly isn't vetting every presidential tweet, Trump has shown a willingness to consult with his chief of staff before hitting 'send' on certain missives that might cause an international uproar or lead to unwelcome distractions." "Kelly has been 'offering a different way to say the same thing.'" 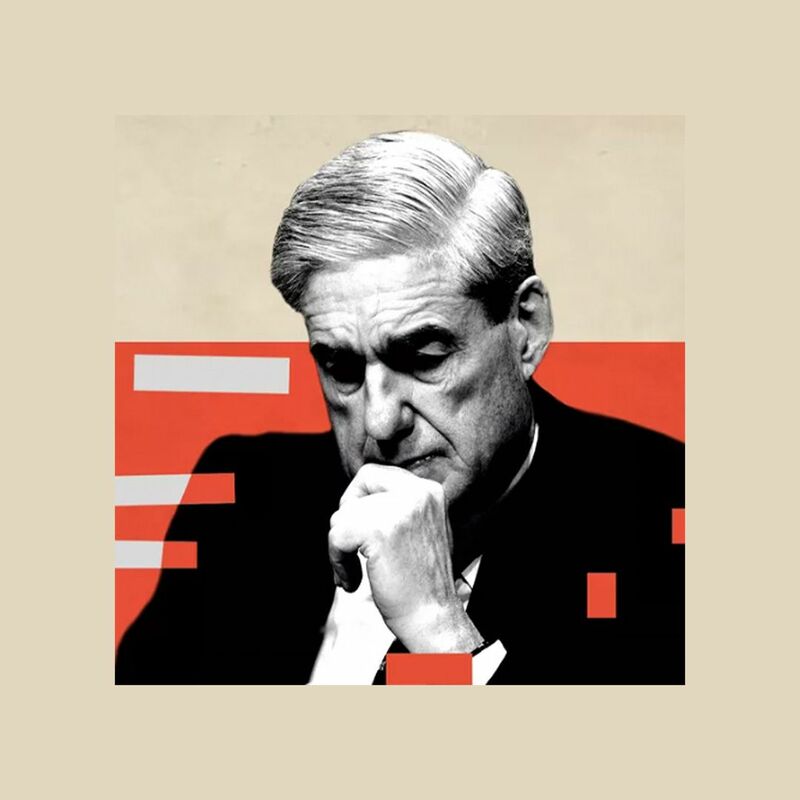 Why it matters: Trump has proven impervious to previous chances for a reset: when he became the nominee, when he won the election, when he was inaugurated. If the retired Marine four-star general is curbing him after a week on the job, that's a big achievement. We've written before about how advisers talk openly about Trump as if he were a naughty child. They have tried giving Trump "better choices" for tweeting by trying to distract him with something more substantive, but those efforts never took during the campaign or during the first 200 days (tomorrow!) of the administration. The more stories about how Kelly is reining in Trump, restraining Trump, controlling Trump, ... the more likely Trump is to rebel against his minder, regardless of the initial deference he has shown. Trump loves his generals, but guarantee you he still sees himself as the boss. Funny quote, from a friend: "This'll only be operative till Trump watches 'Morning Joe' and gets pissed off."